Lantica Media and Sobini Films announced today that Gravity screenwriter Jonás Cuarón will write and direct a brand new Zorro movie for them. The film is simply titled Z. “When I saw Desierto, I was impressed with Jonás’s command of action and suspense, his great visual eye, and the strong performances he elicited from his actors,” said Sobini Films’ CEO Mark Amin. 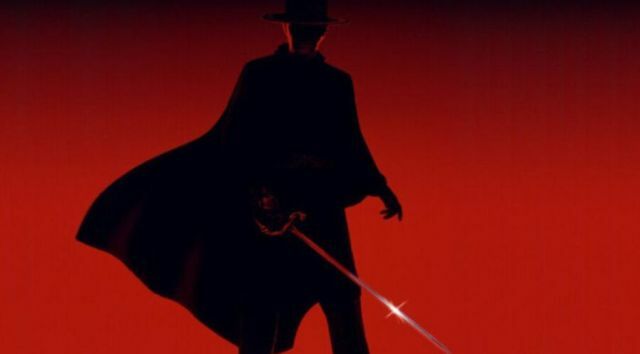 Known for his trademark mask, sword, and signature Z, the character Zorro was created by Johnston McCulley in 1919 and has appeared in countless books, novels, films, and television adaptations.